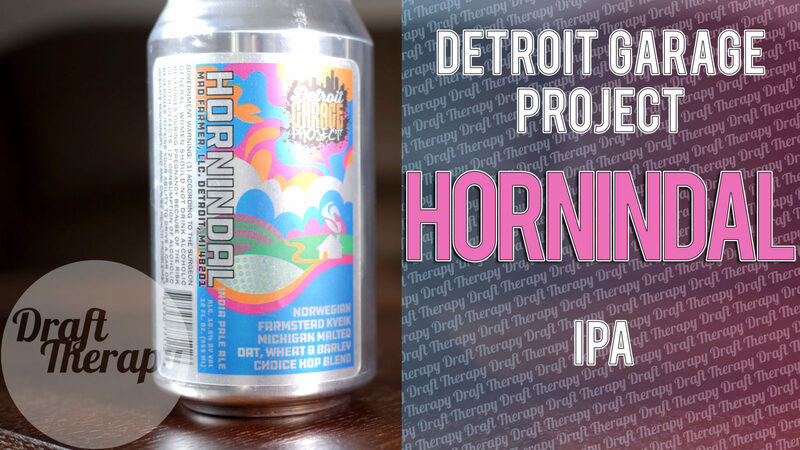 There’s not a whole lot to talk about with the Detroit Garage Project – I don’t know much about the brewery, or where it comes from, but Hornindal uses Norweigen Farmstead Kveik Yeast in this 10.2% IPA out of Detroit. So is it worth seeking out, or is it another run of the mill IPA? Watch to find out!